With the ever greater draw to technological toys, it can become a real challenge to encourage your child to use the outdoors as a place to play. However, we believe we have the perfect solution. 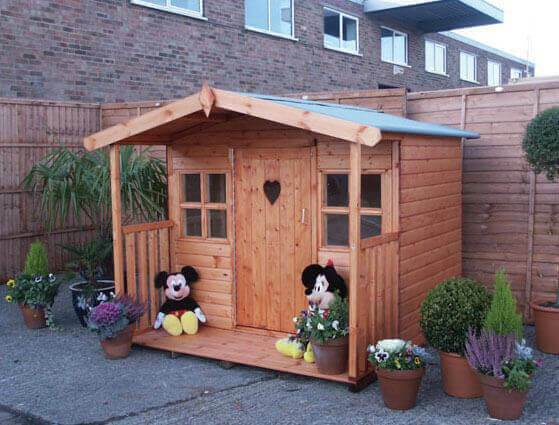 A playhouse offers an ideal space for girls and boys a like to use your garden and still play inside if they wish to. 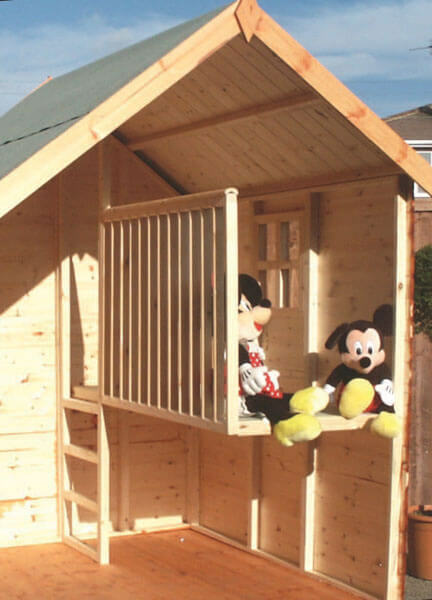 Children love playhouses as they can let their imagination run wild. This is also a great safe alternative to a tree house; you can keep watch of your children from the warm confines of your house and they can play without risk of them falling from a height. 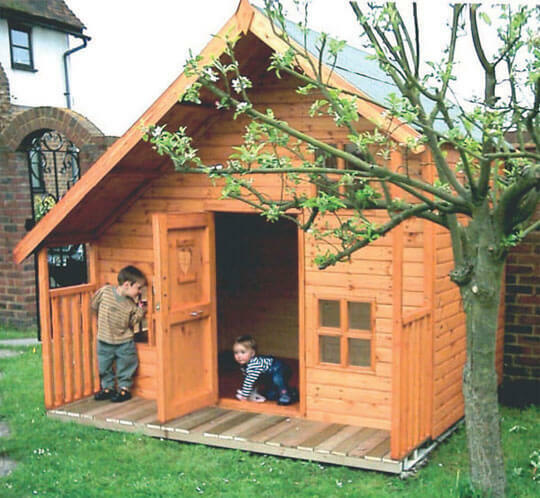 Wooden playhouses blend seamlessly into any garden; they can be left as their natural wooden colour or stained to make a statement piece for your outdoor space. 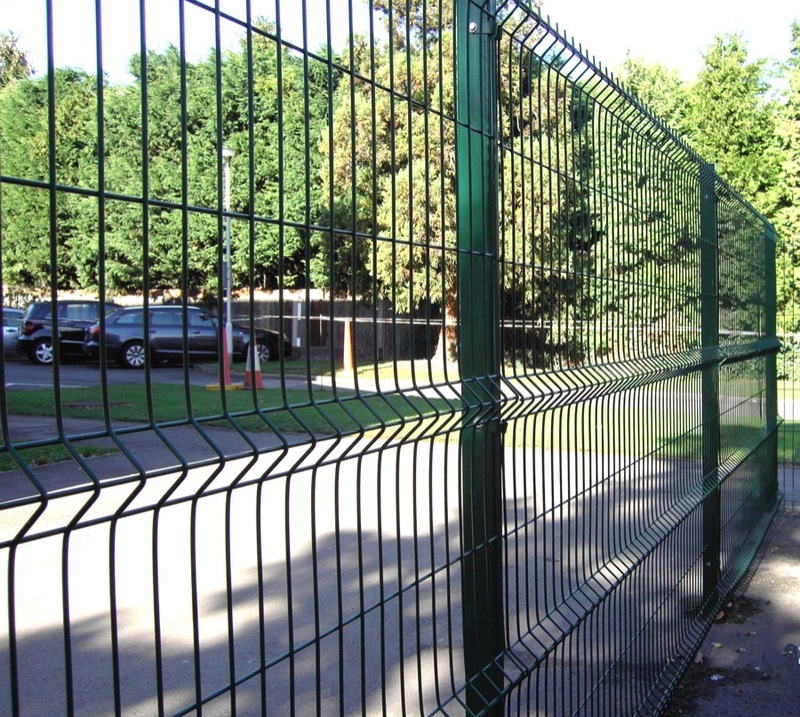 In the quest to encourage your children to play outside, the range of playhouses here at Harrow Fencing Supplies are sure to have the solution. For more information you can get in touch with our team via the Contact us page of this site. We cover Harrow, Hillingdon and London.